With the invention of Ravelry there are so very many ways to see so many knitting and crochet patterns. There are thousands out there and all to be seen with the click of a button. I love the ease with which I can log on and search based on how much yarn I have, the yarn I want to use, the type of pattern I want, patterns my friends are knitting, and pretty much any other parameter you can think of! If you can dream up a knitting pattern you can likely find it. 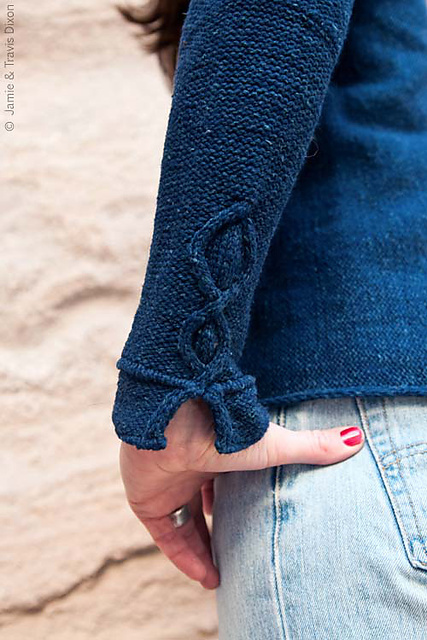 One of the great online knitting publications is the Twist Collective. It comes out quarterly and always has several patterns I want to knit as well as interesting articles about knitting history, culture, or techniques. This season is no exception! 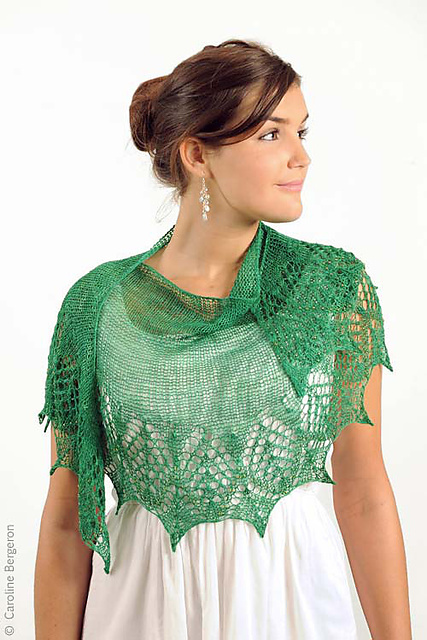 I’m dying to cast on for Abrazo, a pretty lace shawl (I know, I know, I’m all about the lace right now, summer must be coming!) in some pretty SweetGeorgia. There were also some great fair isle sock patterns I’m itching to try. I have done socks (a lot) and I have done fair isle (a lot) but never the two together. I’m worried about gauge so I will definitely have to check it twice but what an amazing little piece of art for your feet. I’m also (sadly) starting to think about holiday knitting. I realize it’s pretty early but if you want to finish a sweater or two it’s best to at least start thinking about it now. (Don’t hate me, it’s just the truth!). I love the pretty detailing on Timpani. So check out Twist! Great patterns and great articles are a winning knitting combination! This entry was posted on Monday, June 6th, 2011 at 9:53 pm	and is filed under Uncategorized. You can follow any responses to this entry through the RSS 2.0 feed. Both comments and pings are currently closed. Just want to say how nice it is to see that the blog is more active. It makes for a great read and it’s always great to know what is happening yarn-wise at UY!